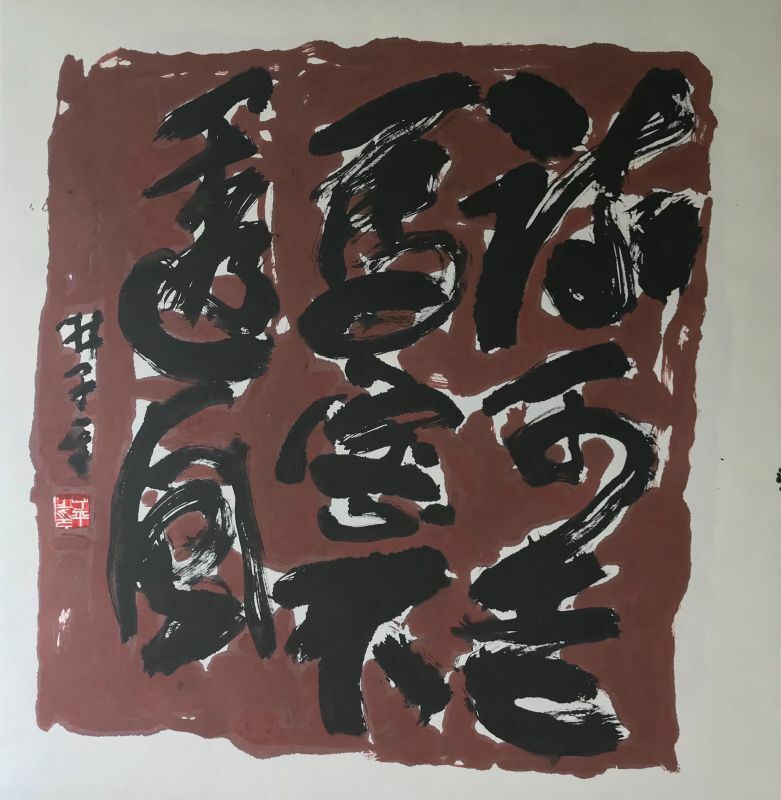 I'm interested in this BD 疏可走马, 密不透风 (A Poem by Deng Shiru) by Lim Tze Peng. Please advise availability and price. Thank you.